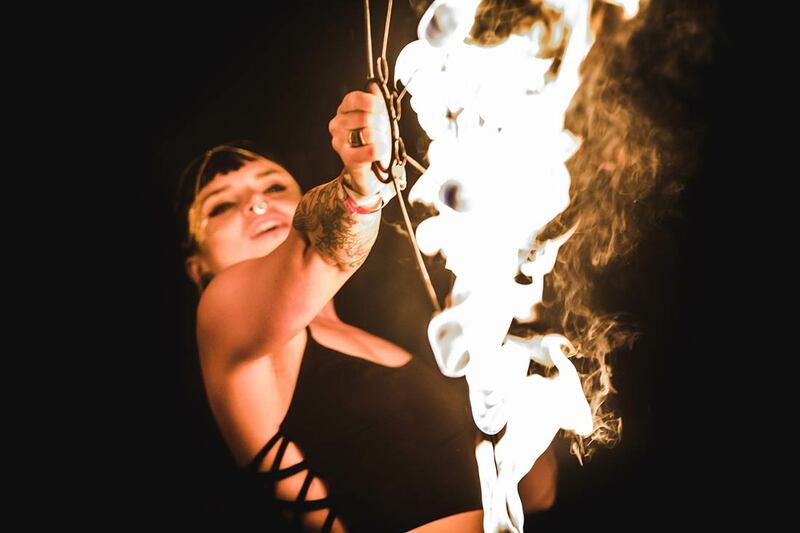 Circus performance is woven into One Tribes DNA. They confound, dazzle and excite. They bound the festival together. 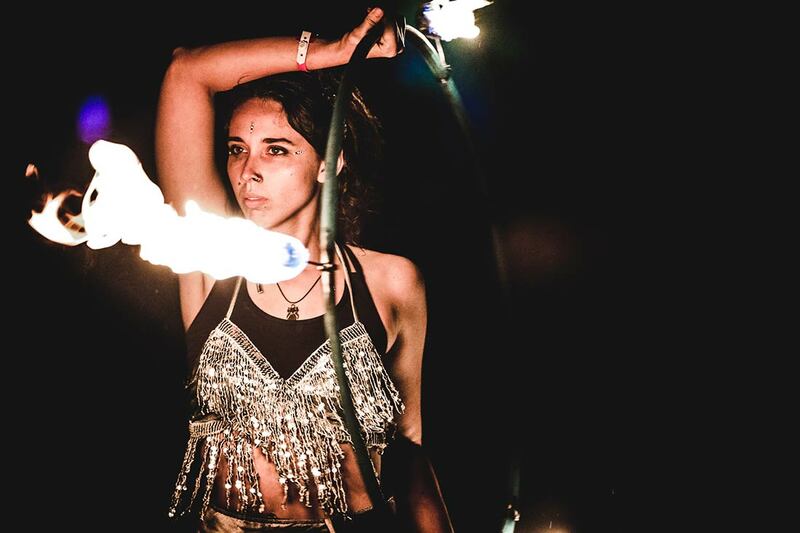 Audio Farm has a 100 strong collective of carnival talent roaming all over the grounds to provide random interludes, punctuating the days with comedy, capers, curveballs, and circus skills. 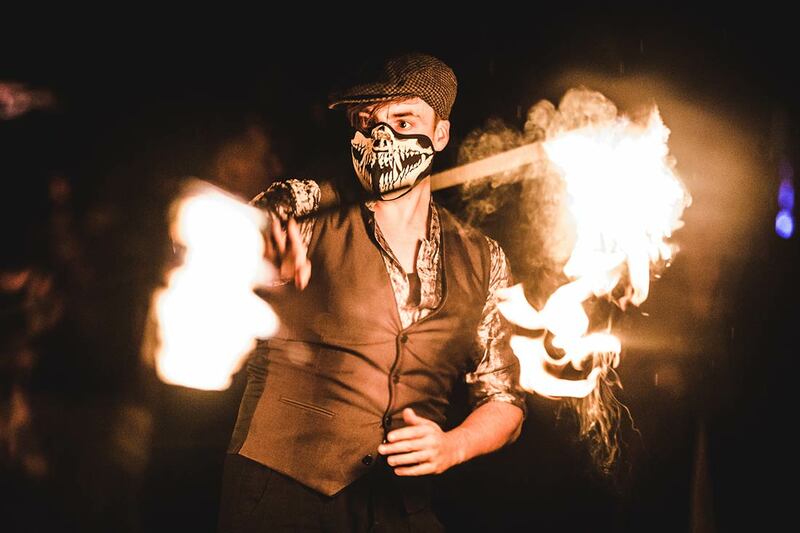 In the evening they all join together with the drumming collectives around the sacred fire, and create one magical high energy fire show fuelled by the sound of the drum.